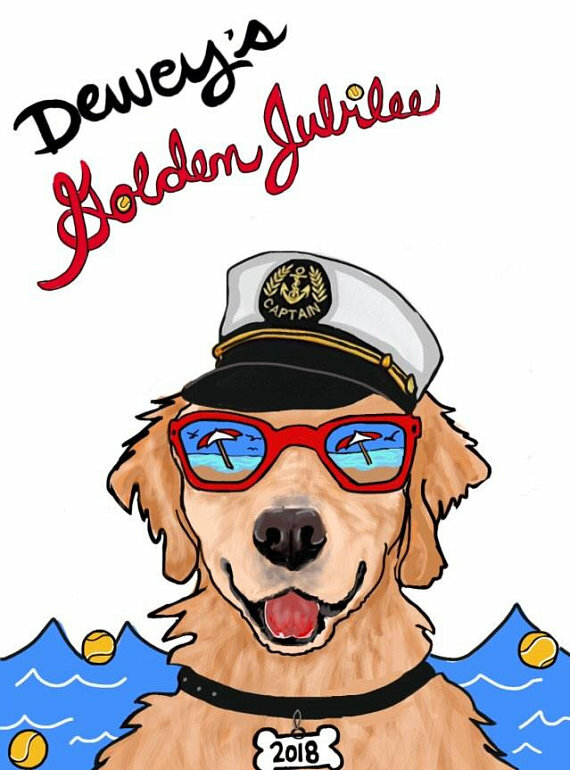 Your support of Dewey's Golden Jubilee will offset the minimal expenses of the event with ALL remaining funds going to the Golden Retriever Lifetime Study through the Morris Animal Foundation. The purchase of Dewey's Golden Jubilee Attire will also benefit GRLS! Click here for cool DGJ items! 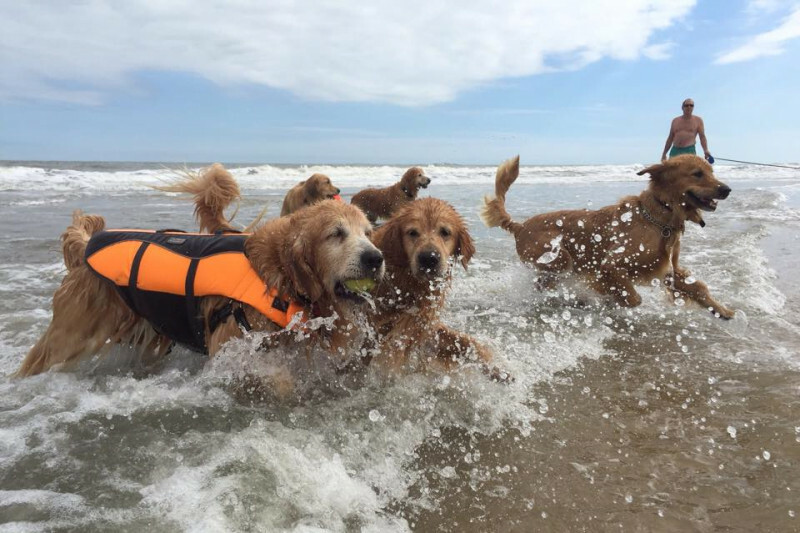 The GRLS includes 3000 golden retrievers nationwide -with many attending this event. These "Heros" are in this study for their entire lives with data from elaborate annual screenings gathered in hopes of finding ways to benefit the health of this wonderful breed.